Linda has dedicated more than twenty-five years to drafting, negotiating and managing specialized contracts in the biopharmaceutical industry. 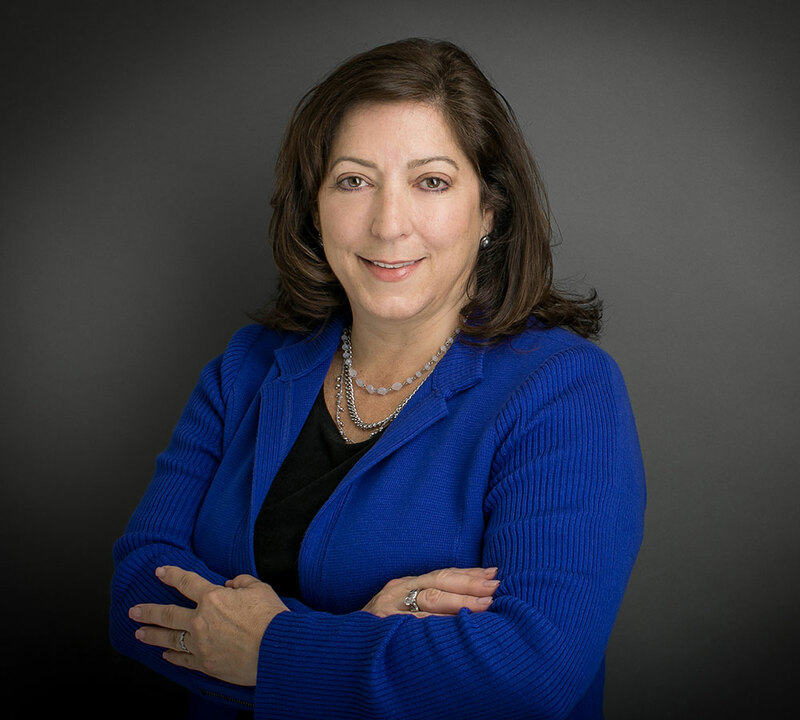 Her vast experience includes agreements for preclinical and clinical studies, research collaborations, master services and consulting, and other agreements relating to the development, manufacturing and testing of drug compounds. Linda contributes a valuable expertise to Faber, by focusing much of her work on clinical trial agreements for large multi-center studies, both in the U.S. and in other countries.